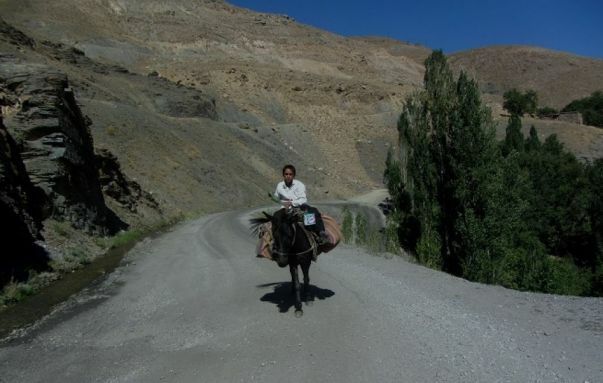 redspokes Eastern Turkey (Kurdistan) itinerary continues our quest along the road less travelled. Just a short time ago such a journey would not have been possible due to heavy militarisation of the area and border tensions. A more open atmosphere and fewer restrictions on visitors now facilitate visits to the area. You will still find yourself away from mainstream tourism and more likely to encounter local communities and holidaying Turkish and Iranian families than Western visitors. Combining cultures and traditions that span the ages, the stark beauty of harsh mountain and desert landscapes contrasts with wide expanses of greenery in a journey rich with diversity. Join our adventure through Eastern Turkey and discover the region's mystical charm!